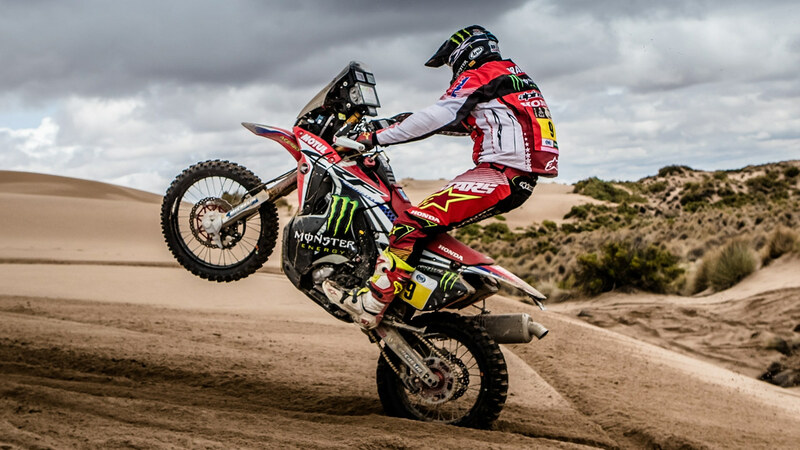 Qatari driver Nasser Al-Attiyah conquered the first stage of the Dakar Rally in Peru on Saturday as he bid to win the gruelling off-road race for a third time. 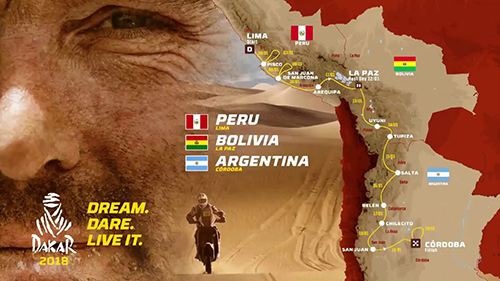 Al-Attiyah finished the 31km leg from Lima to Pisco in 21 minutes and 51 seconds, 25 seconds ahead of Toyota teammate Bernhard ten Brinke of the Netherlands. 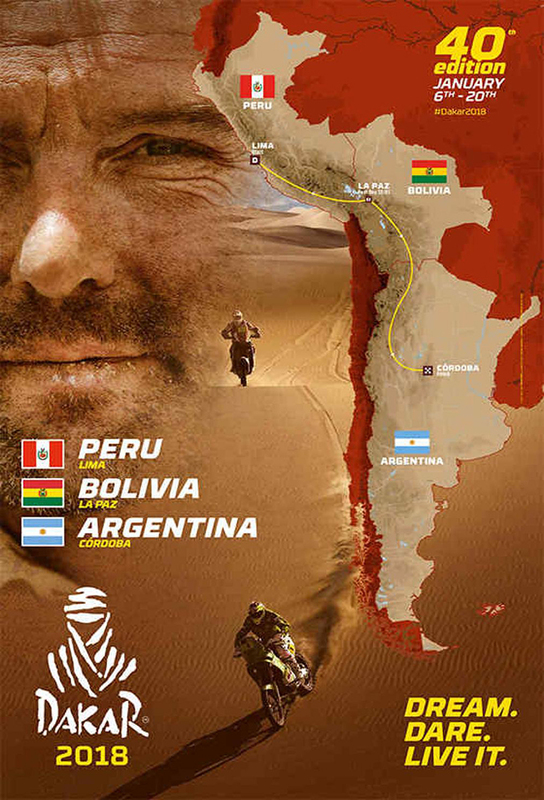 Peru's Nicolas Fuchs was third in his Borgward, 34 seconds off the pace. France's nine-time world rally champion Sebastien Loeb endured a frustrating day in his Peugeot, finishing six minutes behind Al-Attiyah after suffering brake problems. In the motorcycle category, defending champion Sam Sunderland of Britain took the opening day honors on his KTM, finishing 32 seconds ahead of Yamaha's Adrien van Beveren of France.